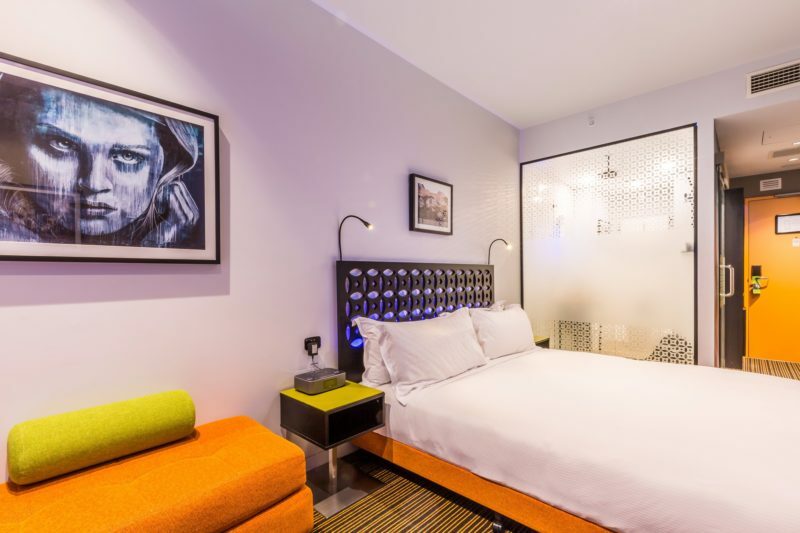 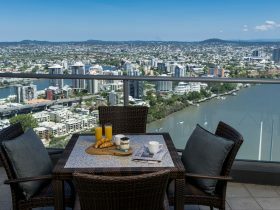 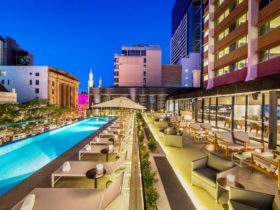 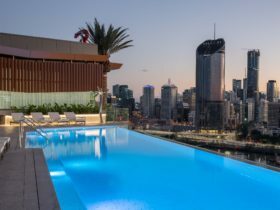 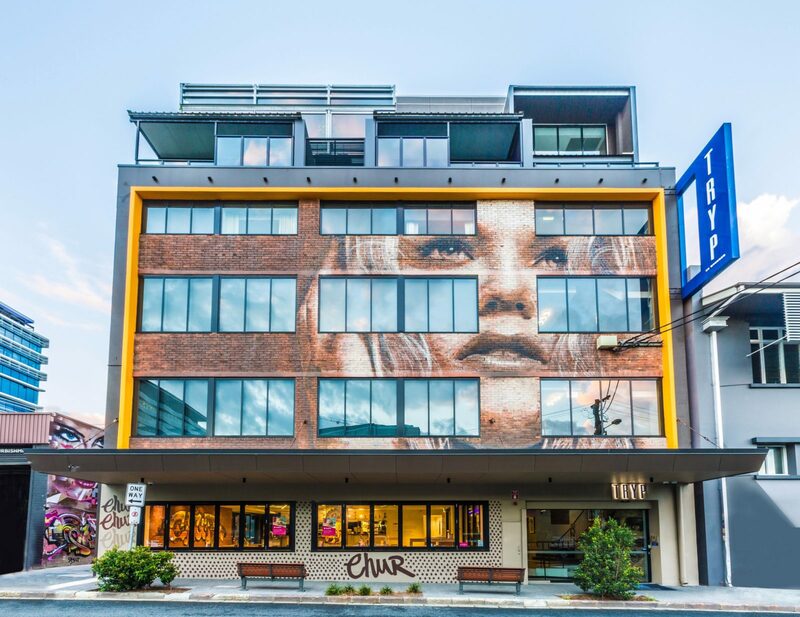 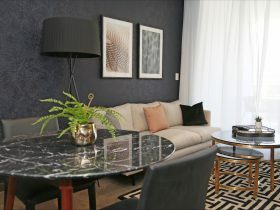 With its modern edge design, striking art by world acclaimed street artists, an iconic restaurant and a rooftop bar with city views; TRYP Fortitude Valley Hotel is Brisbane’s most exciting hotel stay. 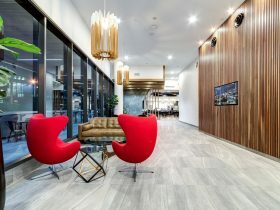 Located on the city fringe, in the heart of Brisbane’s entertainment hub and the emerging corporate headquarters of Fortitude Valley. 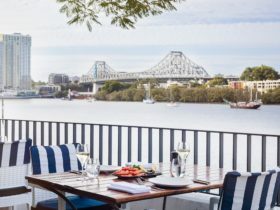 Exceptional service and intimate local knowledge connects guests with the city’s best eats, great beats and local secrets. 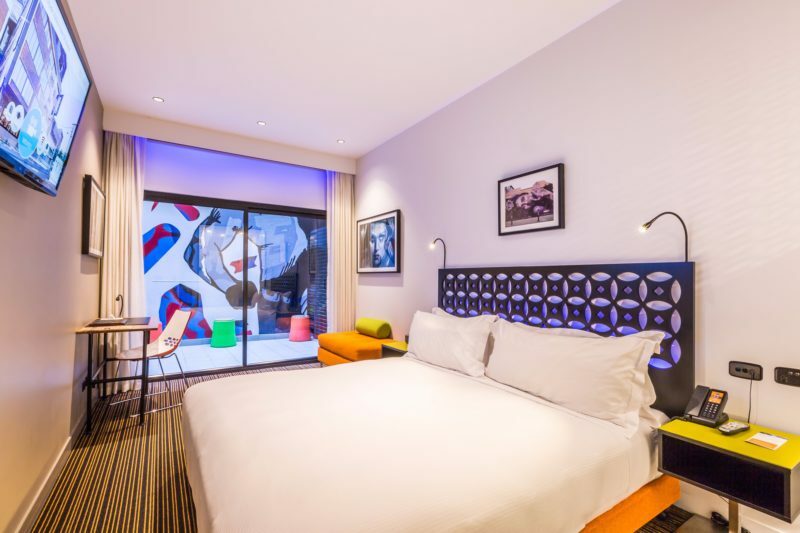 TRYP offers much more than quality accommodation, it is a unique hotel stay packed with personality.